The offer has been placed by company IdentCORE s.r.o. Are you looking for a company that is involved in the production and printing of smart cards with contactless technologies at very competitive rates in the Czech Republic? Then contact our company IdentCORE s.r.o. Znojmo, Czech Republic. 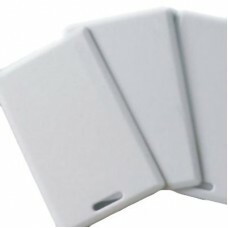 Our company is mainly engaged in the production and printing of plastic smart cards, primarily with contactless technologies. 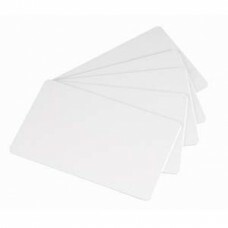 In our e-shop, you will find smart cards (RFID media) EM125KHz, 8 bytes or MIFARE S50, 13, 56MHz with 1 KB of memory. We also have smart cards in the form of a Clamshell. If you are interested in other types of RFID chips (Legic Prime, I-Code SLi, MIFARE Ultralight, Desfire) do not hesitate to contact us! We will send you a price quote upon request. We now print plastic cards with a chip from 1 piece.